We believe that prevention of disease is by far superior to the elimination of disease. Our hygienists are highly skilled and trained to use the latest technology to educate and diagnose periodontal disease. At each hygiene appointment we evaluate the health of your gums and store the information. Our hygiene department also provides conventional hygiene treatment (cleanings), dental sealants, patient education, fluoride treatments, as well as many other services. We want your dental experience to be one that you will want to share with your friends. 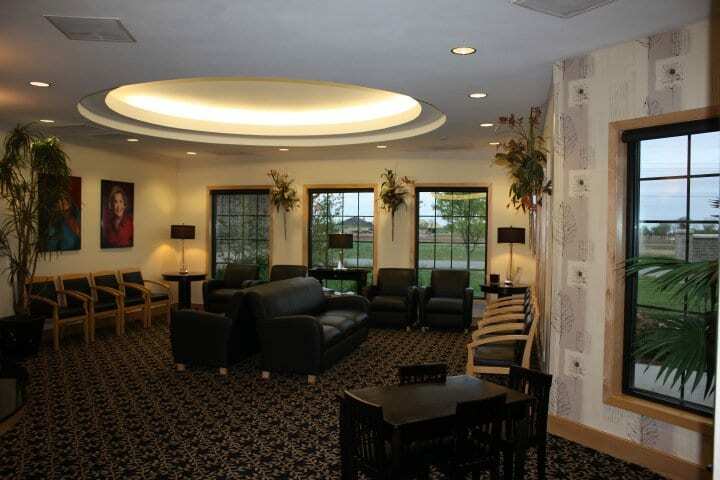 It is important to us that you feel relaxed when receiving dental treatment, so we provide reclining televisions, DVDs, and a coffee and juice bar. Complimentary Parafin wax treatment for your hands while receiving treatment. Our patients receive the best dental care, and to provide them with that care we have incorporated the latest dental technology into our office. We use chair side computers, Diagnodent, digital imaging, and intra oral cameras. We want to make your trip to the dentist as comfortable as possible, and to do so we offer relaxing gas and sedation for those patients with anxiety. 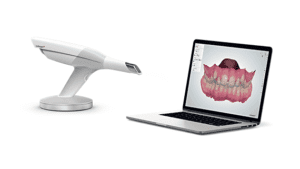 iCat is a Cone Beam 3D Dental Imaging System that allows for more predictable orthodontic, TMJ, and Dental Implant treatment. 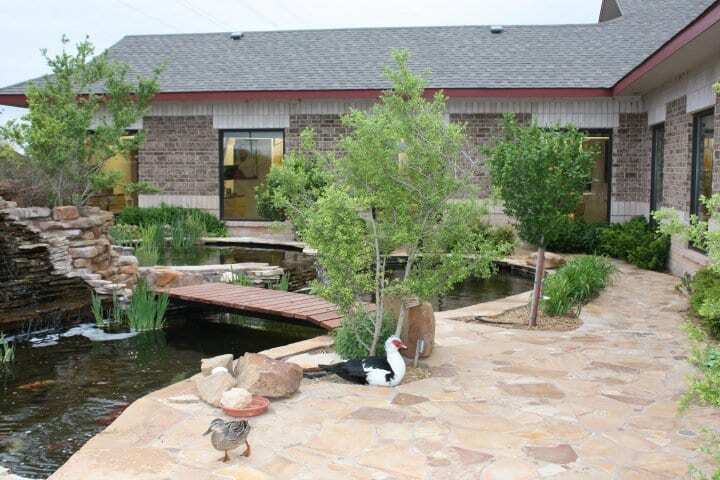 We were the first office in West Texas to offer digital x-rays. What does this mean? We are able to perform x-rays with less radiation than conventional x-rays. Also, we can enlarge the image on a screen to better educate our patients. This cavity detecting laser allows us to detect and treat cavities long before they permanently damage teeth. This creates far less discomfort and pain for our patients. The Intra Oral Camera provides our patients an innovative way of viewing their teeth on a television screen. This enables us to show the patient what areas in the mouth are needing to receive extra attention. 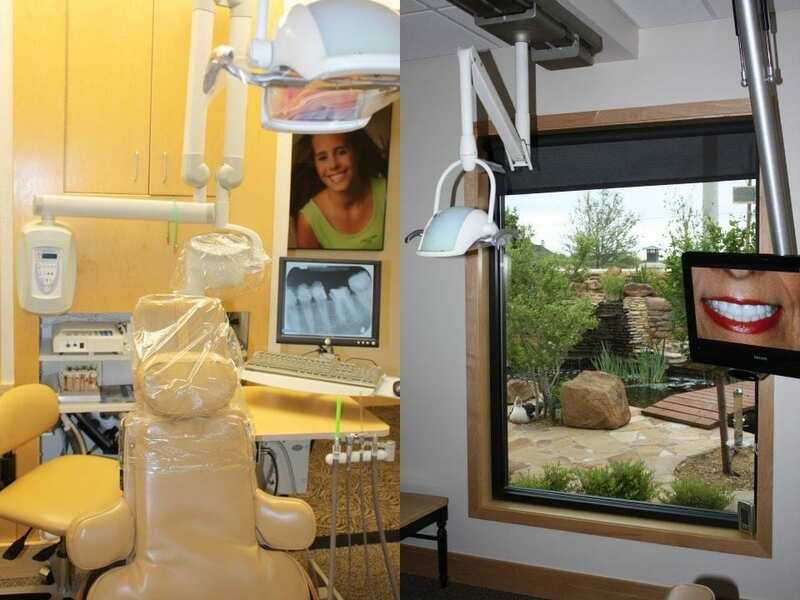 Televisions in each operation room for our patients provide entertainment as well as a personal view of the Intra Oral Camera and Digital X-ray systems. The laser helps us treat periodontal disease without extensive surgery. The laser can eliminate periodontal disease by sterilizing the diseased area with no stitches or bleeding. About the TRIOS Digital Scanner.